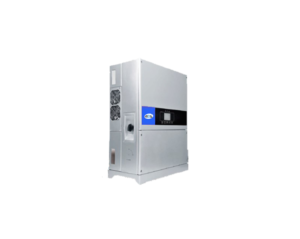 The APS – Solar Inverter Commercial range is a smart and energy-efficient technology. The commercial solution can be used for power plant systems as a clean energy power plan. This approach can save on electricity bills and bring stable long-term power generation benefits. This solution can be used in a commercial rooftop system and can be called a commercial distributed power plant. 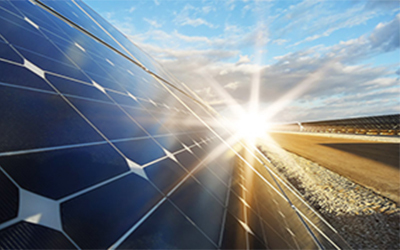 A total solutions mainly consists of solar panels, brackets, on-grid solar inverter, AC anti-lightning combiner box and energy meters. The system is typically mounted on the rooftop of offices and factories or ground mount solutions if land is available.